Watch out, Philly! APAMSA is full steam ahead! Philly APAMSA had a packed last week! We have soooo many updates to share, but it's going to take a little bit of time to sort out all of the photos before we can share them, so please practice patience with us! 1st with the Lao community at a Temple. DO, Biomed, and Psychology students from PCOM performed BMI & blood-glucose screenings along with OMT and some motivational health-education one-on-ones with members from the at-risk community. Walgreens was also present to provide flu shots. The monks later blessed everyone present, which was an unexpected and pleasant surprise for us! We are all still wearing our braided and blessed bracelets with tremendous pride, not wanting them to fall off yet! The second Health Fair was in Chinatown at the Chinese Christian Church & Center. APAMSA truly is a brother/sisterhood, which was exemplified when APAMSA med students from PCOM, UPenn, Drexel, and Jefferson all came together to provide free health services and screenings. We performed vision tests, physicals, diabetic testing, etc. We are especially grateful for the Optometrist who volunteered his time, as well as our wonderful Mandarin-Cantonese interpreters and many other volunteers who helped make this a successful, healthy day! We have soooo many wonderful photos from these days to share, as well as many memories. More on this later! 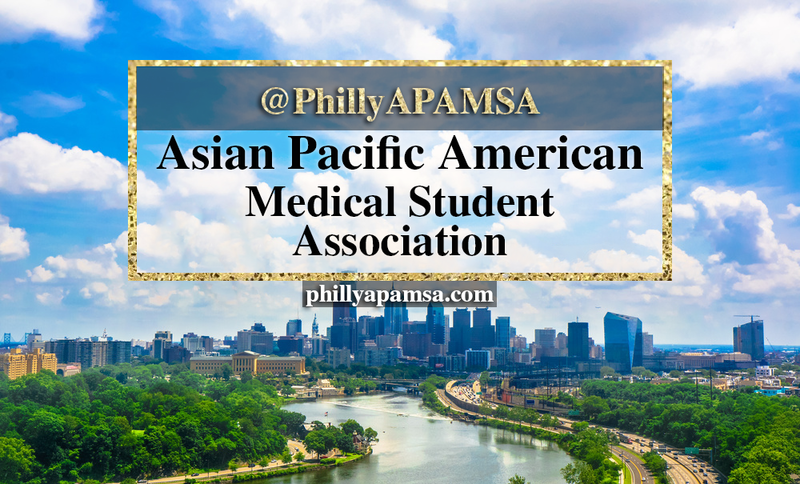 We can't wait for our inter-APAMSA social in November when all of the APAMSA members from PCOM, UPenn, Drexel, Jefferson, and Temple can all get together! The rest of the week was equally as packed--PCOM's APAMSA held a Clinical Skills Workshop with ACOFP (American College of Osteopathic Family Physicians), Health in Action Club, and Ophthalmology Club. Members perfected diabetic foot exams, fluorescein eye tests, and blood-glucose testing. Success happens when people work together. 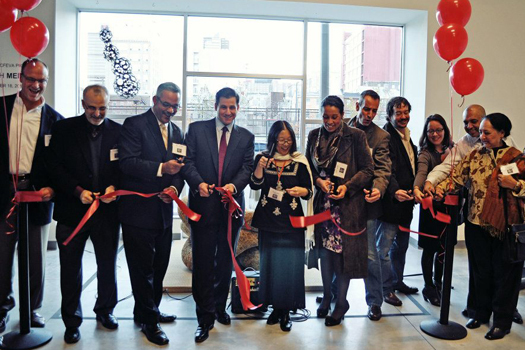 This coming week, Philly APAMSA is meeting with Philly's Asian Arts Initiative, an amazing organization which creates and encourages community growth through the universal power of art. We're excited to learn more about Asian Arts Initiative and see if we can come together to create more experiences/opportunities for our Asian-American community! Integrated Health is the way of the future, and it's what our communities need now. This is what Philly APAMSA loves doing! Thanks for joining us in our journey to bring awareness, education, and opportunities to our diverse Asian-American community in Philadelphia!